SQL Relay 2013 is only a month away! 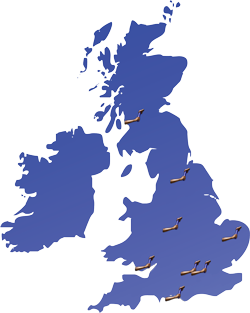 A series of 8 SQL Server conferences around the UK, held between 17th June and 27th June. They are FREE to attend (thanks to the generous sponsors! ), and each contains a full day of technical talks covering different aspects of SQL Server. The Microsoft SQL Server Product Managers in the UK are presenting the keynote at each event. Where do you find out more?